Looking for an authentic camping experience in the Lot Valley ? You came to the right place ! 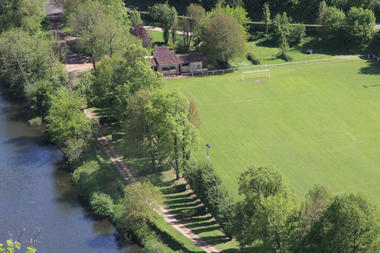 Our lovely meander of the river is located just there. . . in the heart of « Parc Naturel des Causses du Quercy ». 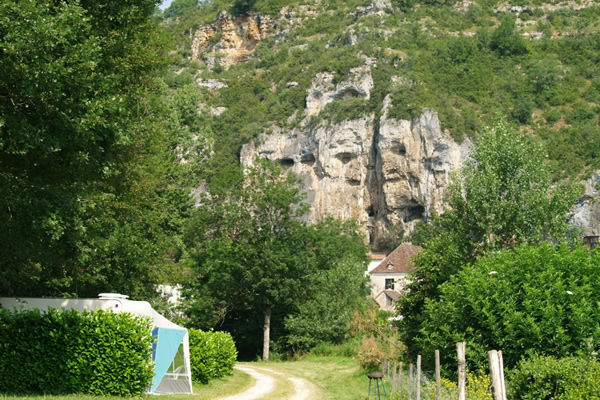 A few breaths away from famous attractions like Saint-Cirq Lapopie « most beautiful village of France » ; and the very first paintings of Men in Grotte de Pech Merle. 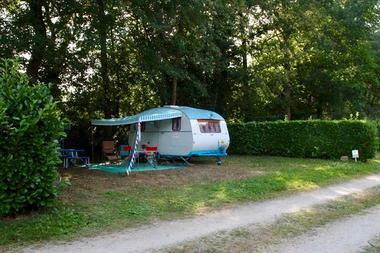 Camping de Cénevières is a place out of time. 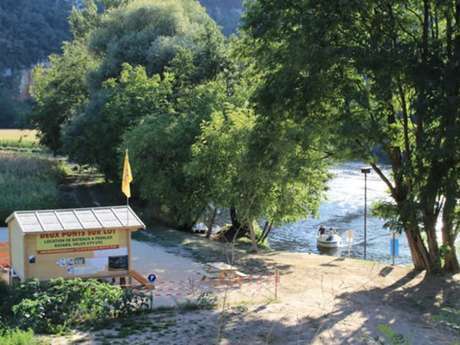 At our leisure center you can enjoy activities like kayaking in the river or taking a bicycle journey around to discover the naturals wonders. 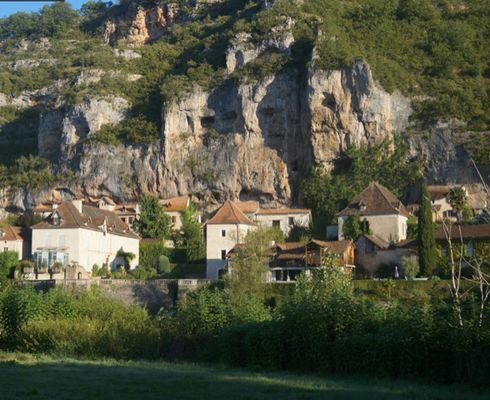 How about fishing while enjoying the view of the castle Cénevières nestled high on the cliffs above ? There is a Lot to do ! 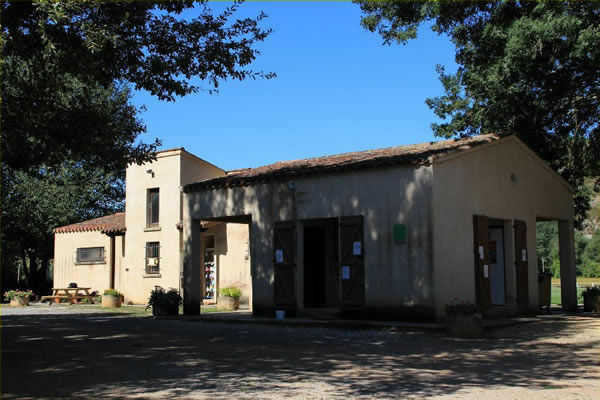 Come and visit us ! We will make sure to transform your stay into a wonderful souvenir.